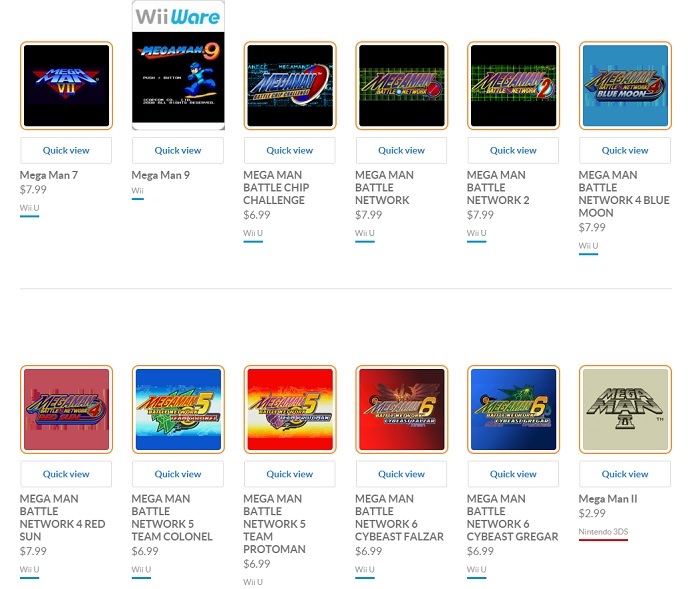 Capcom’s Mega Man Battle Network series was very different from nearly every other Mega Man game released. 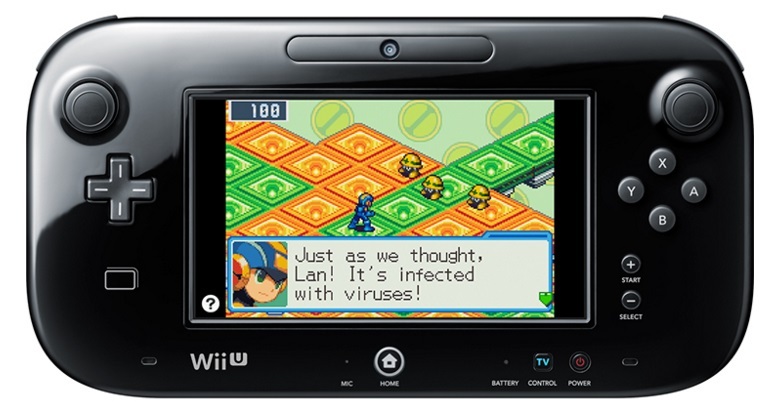 Taking place in both the real world and cyberspace, players would take on the role of Lan and his Netnavi Mega Man, who on multiple occasions would save the world and the cyber world from the clutches of evil with the help of battle chips which would give Mega Man access to different weapons in battle. Both Mega Man Battle Network 6: Cybeast Falzar and Cybeast Gregar is finally available for $6.99 each on the Wii U Virtual Console, meaning fans of the series can now play nearly every Mega Man Battle Network except for MMBN 3, without the need of a Gameboy Advance/Sp/Original DS system and cartridge. It’s up to you which adventure you take, with the biggest changes being the different forms you can access throughout the game as well as the different battle chips you can obtain. In Mega Man Battle Network 6: Cybeast Falzar and Cybeast Gregar, Lan and Mega Man find themselves in one final battle against World Three (WWW). Dr. Wily wants to use Falzar and Gregar, legendary Cybeasts, to wreak havoc, and the duo are the only ones who can save the day. Each version of the game has different bosses, NetNavi chips, Link Navis, Cross Changes, and Beast Outs. For example, Falzar has the Aqua Man and Dust Man Link Navis, and the Aqua and Dust Crosses as a result, while Gregar has the Charge Man, Elec Man, Charge Cross, and Elec Cross.